To celebrate the launch of our latest porcelain pendant design, we're hosting a giveaway! Find out how you can enter to win! This fall Resin Crafts is looking for crafters/jewellers who want to show off their resin work. We are shipping a wonderful bezel to anyone who wants to participate! 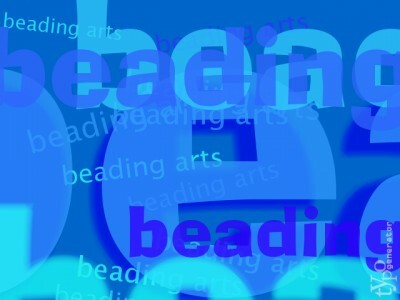 Jean reviews the great artist and author Jamie Cloud Eakin's most recent book, Bead Embroidery Jewelry Projects, Design and Construction, Ideas and Inspiration, and does indeed find it to be VERY inspiring!